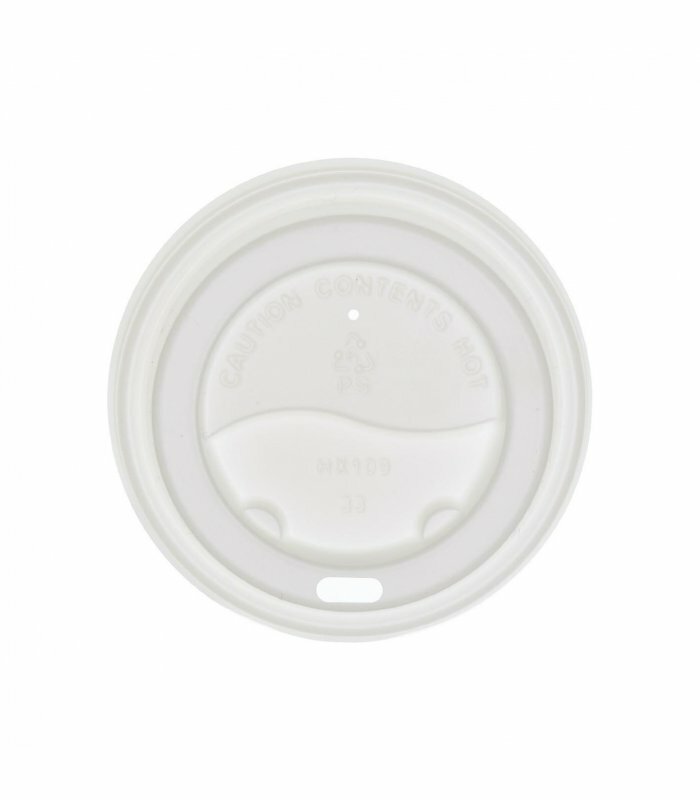 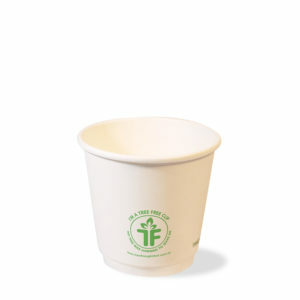 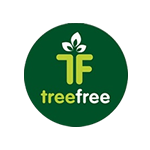 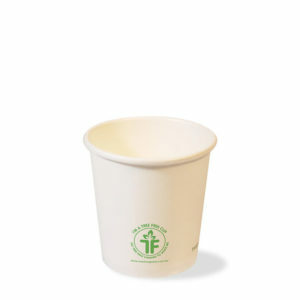 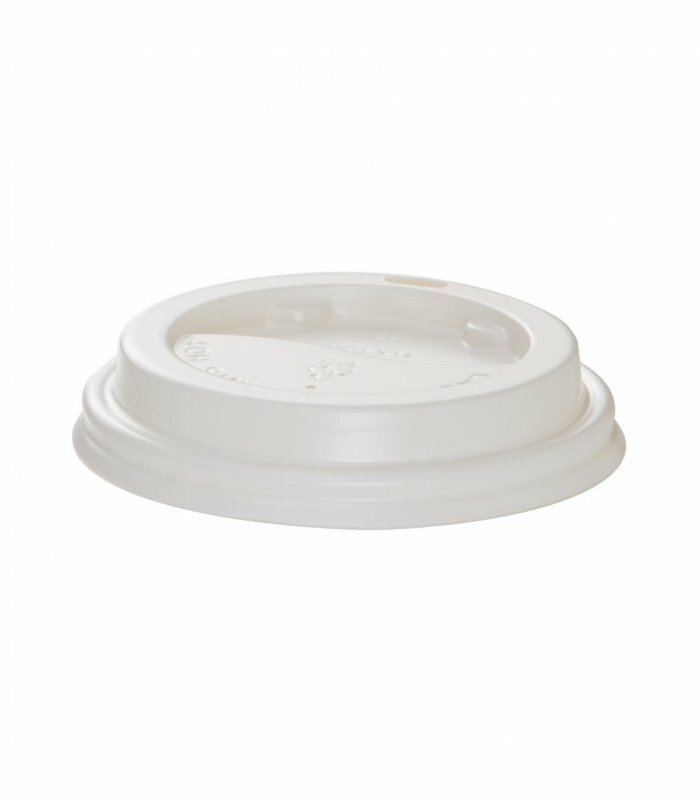 Our 80mm PS Recyclable lids are made exclusively for our 8oz Tree Free cups making sure that our most popular item is given special treatment. 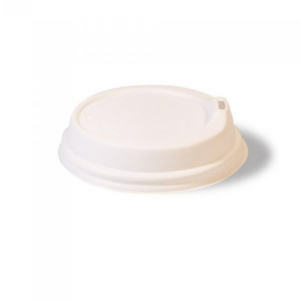 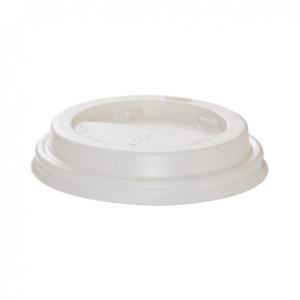 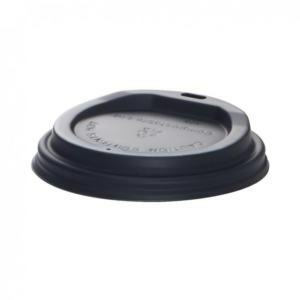 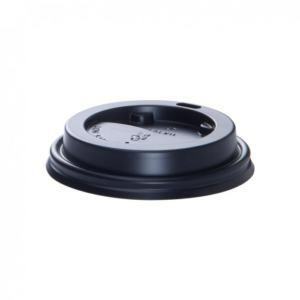 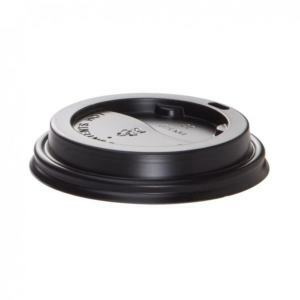 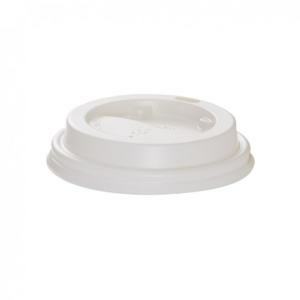 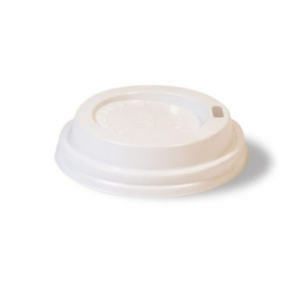 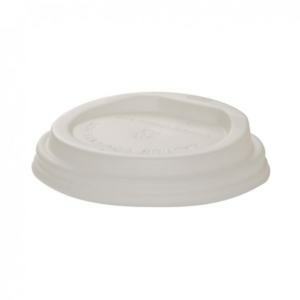 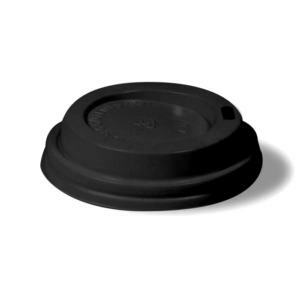 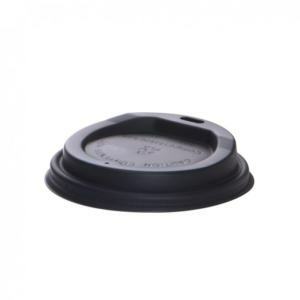 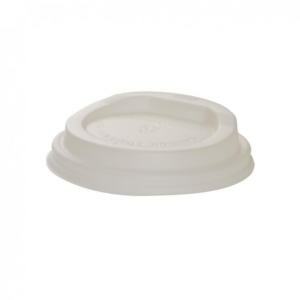 Our 80mm PS recyclable lid is providing a leak free secure fit every time. 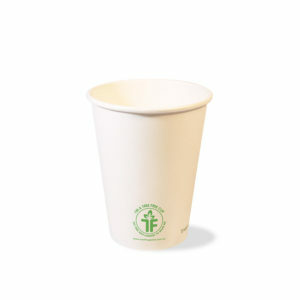 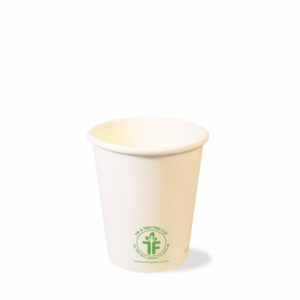 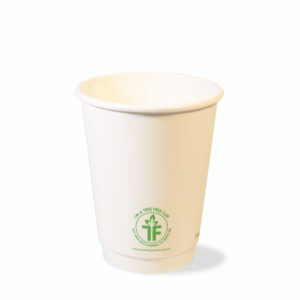 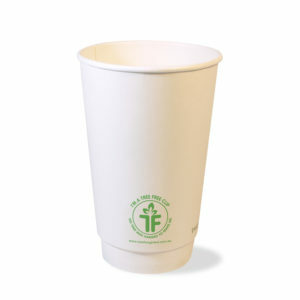 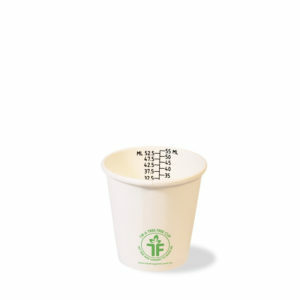 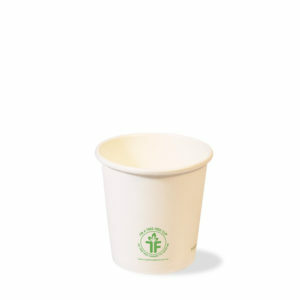 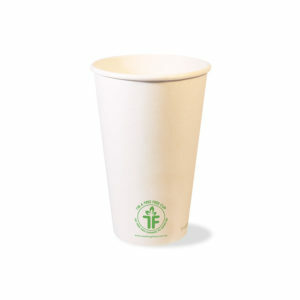 It fits our 8oz 80mm Tree Free cups both Single Wall and Double Wall.